Join us for a half-day conference which will start with lunch and progress into the afternoon full of speakers! 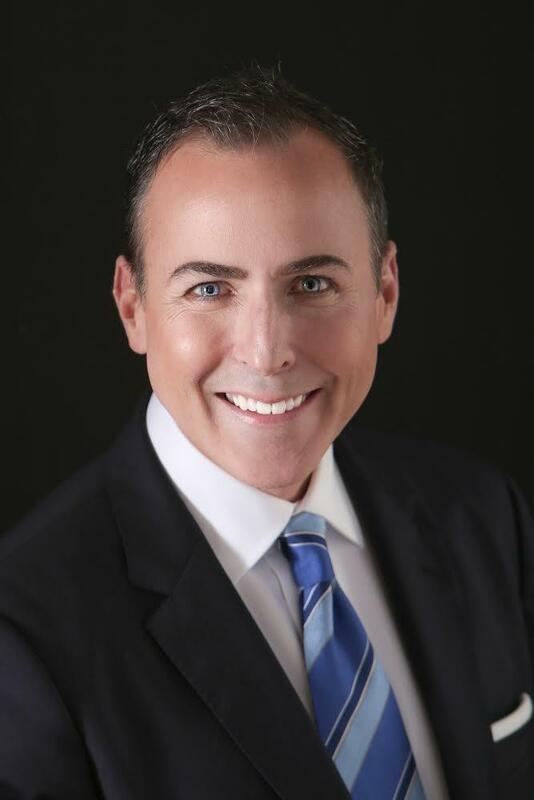 Brent Gordon is the Vice President of Sales, Marketing and Strategy for Penguin Random House, a Division of Bertelsmann. In this role, he established the Education Division and leads the overall go-to-market strategy. Prior to joining Penguin Random House, Brent was the Senior Vice President and GM for Wiley's Global Education Division. Brent and his team led Wiley through an organizational transformation, realigning the business while delivering a new digital platform. Before rejoining Wiley, Brent was the Vice President and GM for McGraw-Hill's Business and Economics Division. Under Brent's leadership, his team expanded the business model and increased market-share capture by launching a differentiated and scalable SaaS platform. Executing this strategy grew digital revenues from zero to $85M and built the world's largest education company for business schools. Brent was awarded McGraw-Hill's Corporate Excellence in Leadership Award. Brent is widely considered a key strategic player and regularly called upon to provide thought leadership in the creation, development, and implementation of mission-critical initiatives with global implications. He holds a Bachelor of Business Administration degree from Texas Tech University. Processing change is a personal journey and for most, change is a challenging process. We all have different experiences and different emotions around change. In this session, we will look at what others may be feeling and thinking during a change and how to confirm their views. 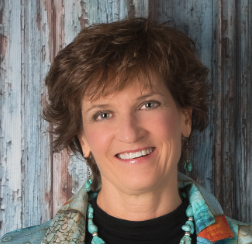 Bio: Since 2004, as a certified and successful business coach; international, award winning facilitator, Keri has trained and coached tens of thousands of employees at all levels. Leaders, managers, supervisors, and salespeople, front line employees have been trained in the areas of leadership, communication, customer service, consultative sales and persuasive presentations. She works with her clients to create a unified company vision and operational plans for all employees to understand how they contribute on a daily basis. manufacturing, scientific, underground mining, commercial real estate, mortgage, construction, technology, industrial equipment, pharmaceuticals, oil and gas, and financial institutions. Our topic will be I-9 best practices and resources. The objectives are to, properly prepare an I-9 form, identify common I-9 mistakes, locate and use resources to achieve I-9 compliance. We also will discuss the IMAGE program (ICE Mutal Agreement Between Government and Employers) - https://www.ice.gov/image. This is a voluntary program that allows employers to partner with ICE to combat unlawful employment. Bio: Born and raised in New Jersey. Received my B.A. in Urban Studies from Rutgers University in 1993 M.A. in Criminal Justice from Rutgers University in 1997. Began my career with the Immigration and Naturalization Service in New York City in 1995. Worked in NYC from 1995 to 2002 and then worked in an office approximately 2 hours north of NYC from 2002 to 2007. In 2007, transferred to the HSI office in Albuquerque. Worked nearly all investigative program areas to include all immigration related offenses, narcotics, child exploitation, terrorism, artifact smuggling, human smuggling, human trafficking, financial related offenses, etc. Currently assigned to the Border Enforcement Security Task Force (BEST) Human Smuggling/Human Trafficking. What is bias? A bias is an inflexible positive or negative conscious or unconscious belief about a category or group of people. Everyone has biases, both conscious and unconscious (implicit). Numerous articles, and research, point to the effects that conscious and unconscious bias can have in the workplace. Biases in and of themselves are not bad, however, what we do with them can present inadvertent and unwanted consequences. This one hour session will give participants an opportunity to learn about bias, examine their own mental models and explore ideas on how to identify and deal with bias that may be counterproductive. In her current role as Chief Diversity Officer, Esther is responsible for providing leadership, support and influence in all matters at Sandia concerning diversity, inclusion, Equal Employment Opportunity (EEO) and Affirmative Action. Financial Officer, business manager in the Weapons Engineering & Production Realization and Defense Systems Assessments divisions, as well as various roles in the Supply Chain Management Center. 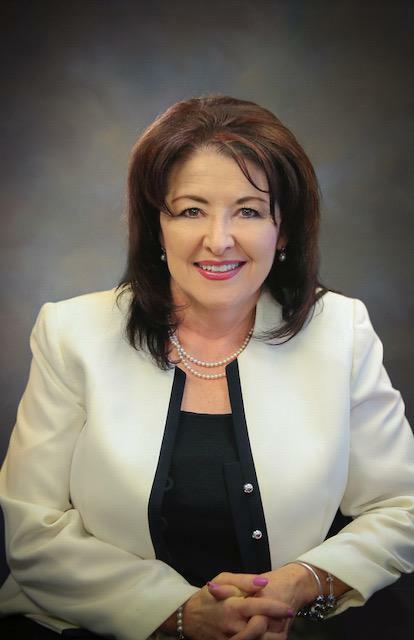 Esther holds a Master's Degree in Business Administration from the University of New Mexico, and a Bachelor's Degree in Business Administration from New Mexico State University. Esther is dedicated to building a positive, welcoming environment for a diverse workforce to achieve mission success. Esther leads Sandia's outreach and networking resource groups as well as the Division Diversity and Inclusion Ambassadors. She has served as co-chair for Sandia's Military Support Committee, co-chair for Sandia's Women's Action Network, and a member of Sandia's Hispanic Outreach for Leadership Awareness. A native New Mexican, Esther lives in Albuquerque with her husband of 33 years and their two children. Outside of work, she enjoys traveling and spending time with her family. Please contact Christopher Rivera for presentation slides at professionaldevelopment@hrmanm.org.